This Exercise Mat is perfect for activities that involve floor exercises like Yoga, Pilates, Gymnastics, Stretches or even weights! Very light and easy to carry. The Aeromat construction means the foam used is aerated in an aired-cell design to provide the thick, soft cushioning you are looking for. It's also light and durable, meaning it won't tear easy and is slip-resistant. It's easy to pack away and transport thanks to the added Velcro Straps. Buy Thick Exercise Mat with straps from Fitness Market and save! With our efficient dispatching and quick delivery throughout Australia, Thick Exercise Mat with straps can be yours sooner. 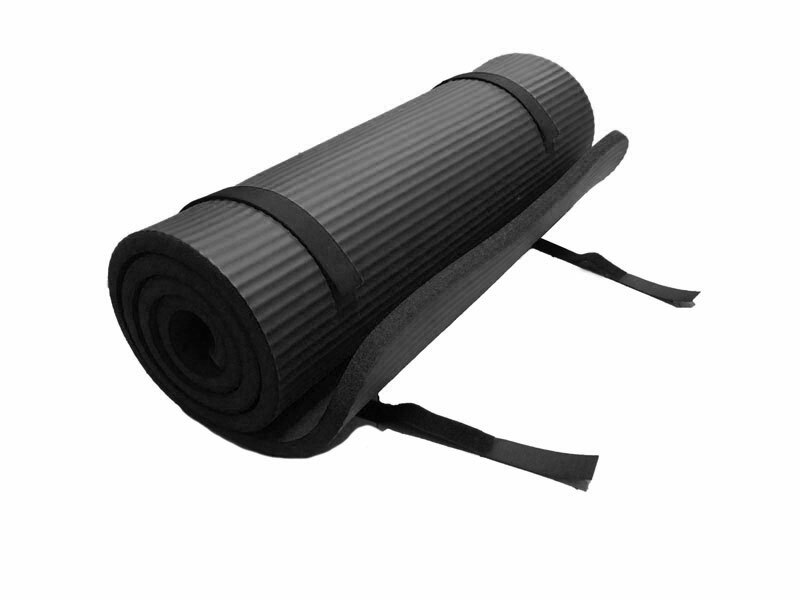 Below you can rate and add reviews for Thick Exercise Mat with straps.